Keep up with the latest news and information from SRUK, so you don't miss out on new research, support services and campaigns. 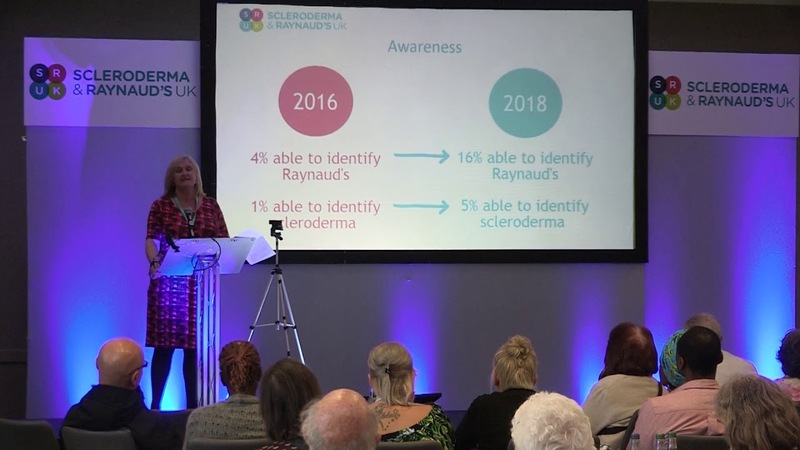 Find out what we were up to in 2018! 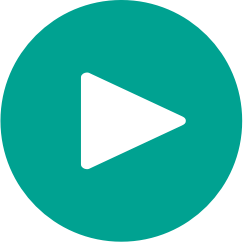 Watch our Chief Executive Sue Farrington talk about all of SRUK's activity in the video to the left. Click the button below to head to our YouTube channel for the rest of our latest conference. 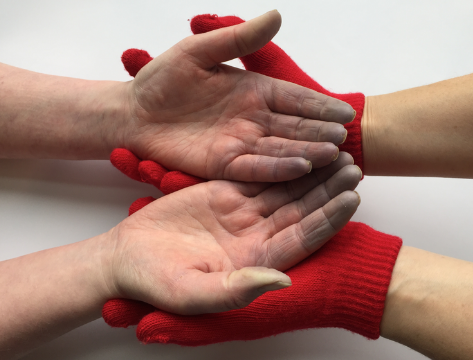 Without your support we wouldn't have been able to discover the importance of lifestyle factors for managing Raynaud's syndrome as well as other key facts about this condition. Donate today to help further our understanding through cutting edge scientific research.